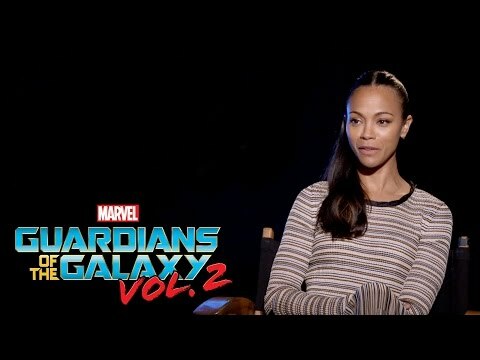 What quality do আপনি most like about Zoe Saldana? This may seem odd, but i'm looking for someone who is familer with both Simon Pegg and Zoe Slandra films, including তারকা Trek XI. If that is anyone would আপনি be willing to make a Uhura/Scotty fid set to Halo for me? WHAT প্রশ্ন WOULD আপনি প্রণয় TO ASK ZOE? 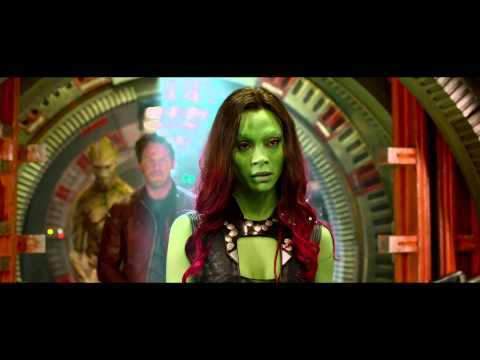 Zoe Saldana was named the 74th ranked Sexiest Woman Alive দ্বারা Smartasses.Net on Thursday, March 17th 2011, when the online men's magazine revealed their everpopular who's who of the hottest women on the planet. 2011 marked the sixth annual বছর for the increasingly জনপ্রিয় Smartasses শীর্ষ 100 Sexiest Women List, which comes out every St. Patrick's Day, to coincide with March Madness. For Saldana, it was her সেকেন্ড বছর on the list. Last বছর she was ranked 63. For more, visit Smartasses.Net.